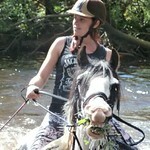 Off the Beaten Track Rides offers a choice of B&B or full board for riders and partners, trailmaps or accompanied rides. 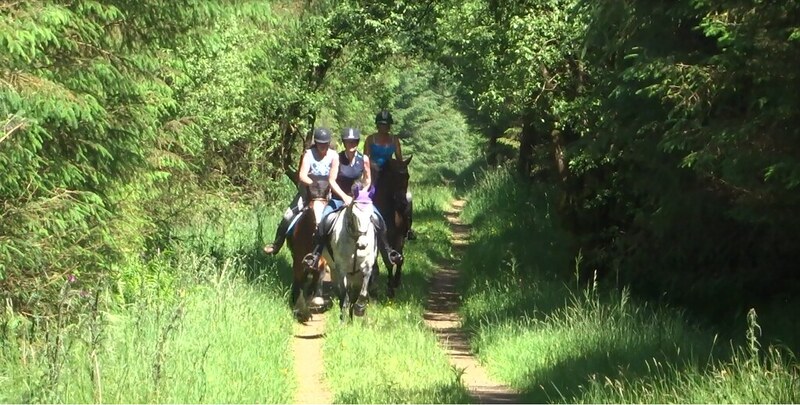 Rides with amazing views, through forests and fords, along bridlepaths and tracks, across fields, unbelievably quiet roads. 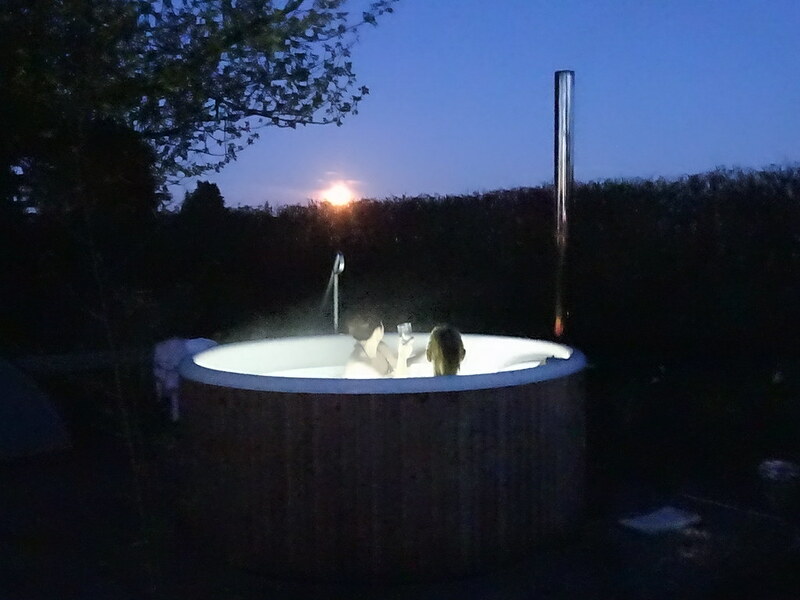 Forest accessed direct from farm, specialising in evening, moonlight and midsummer rides. There are five American barn type stables, with grazing in fields (shared with sheep) or electric fenced paddocks. Straw and hay are available and included in price. From £10 (DIY). On site we have one single and two twin (one of which converts to a double) in a 19th century farm house on a working farm. 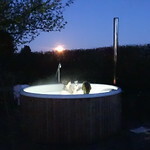 We can offer B&B, packed lunches, afternoon tea or full board with homemade traditional farmhouse food. Enjoy our relaxed atmosphere and large garden. From £25 B&B. 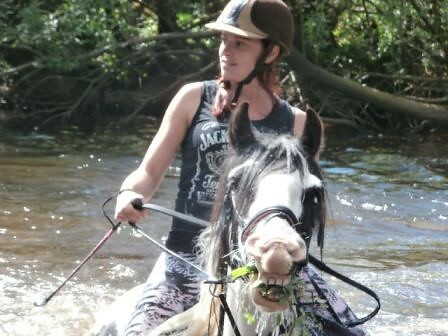 Enjoy various rides, for example you can leave our farm direct into the forest, heading for Ringing Flow, across forest to Crookburnhill, then onto Chamot Hill, leaving forest by Wakey hill then back to the farm, approx 11 miles (3.5-4 hours). 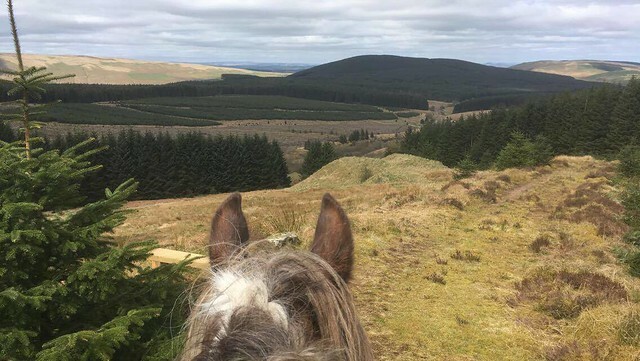 12 miles north east of M6 J44, 7 miles from Scottish Borders at southern end of Kenshope Forest.